Welcome to the Pack! 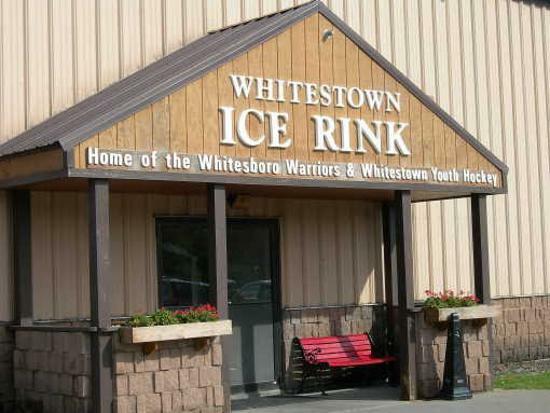 WYHA's mission is to foster an environment in which everyone works together to provide a hockey program that facilitates life and hockey skills. For a Financial Release from WYHA, please see FAQ.